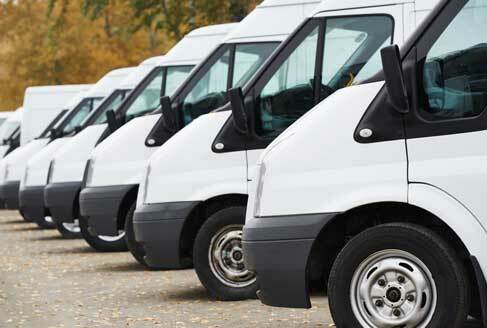 Simpson Brothers Garage also provides complete fleet repair services, and we can meet all your fleet maintenance needs. We serve many businesses in the Grand Junction area. To assure that your fleet is in Safe Operating Condition, so you may service your customer in the proper and timely manner that they demand. We take our responsibilities and commitments very seriously. After we identify the problem, you are given firm pricing, not an estimate.